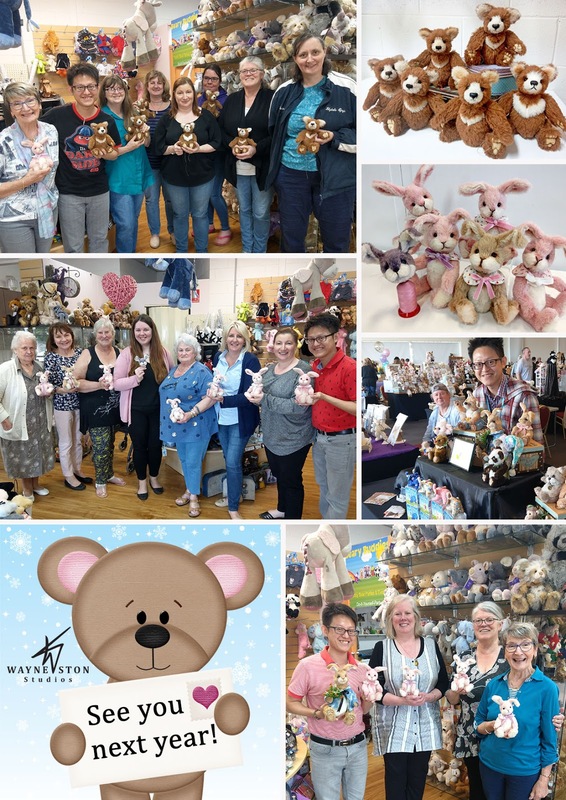 Wayneston Bears: Thank you for visiting us at the Melbourne Bear Bazaar! Thank you for visiting us at the Melbourne Bear Bazaar! Thank you to all our Beary Friends who has specially come to visit us at the Melbourne Bear Bazaar and sign-ups for our workshops at Bear Essence happening in the last 2 weeks. We have a successful show and the workshops were all fully booked! We have so much fun and it has been a lovely time meeting like-minded artists, friends and collectors. As promised to our students in Australia, we will be back again next year to participate in the show and teach a few more workshops in Bear Essence. Thank you Kim Garratt, organiser of the event for hosting and making us feel at home. We will be also writing a blog review on the Melbourne Bear Bazaar soon later this month, please pop by our blog to read more about the event. Thank you once again and we look forward to meeting you again next year! 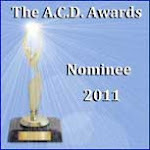 Congratulations to Linda Hearn & Dale Edney! 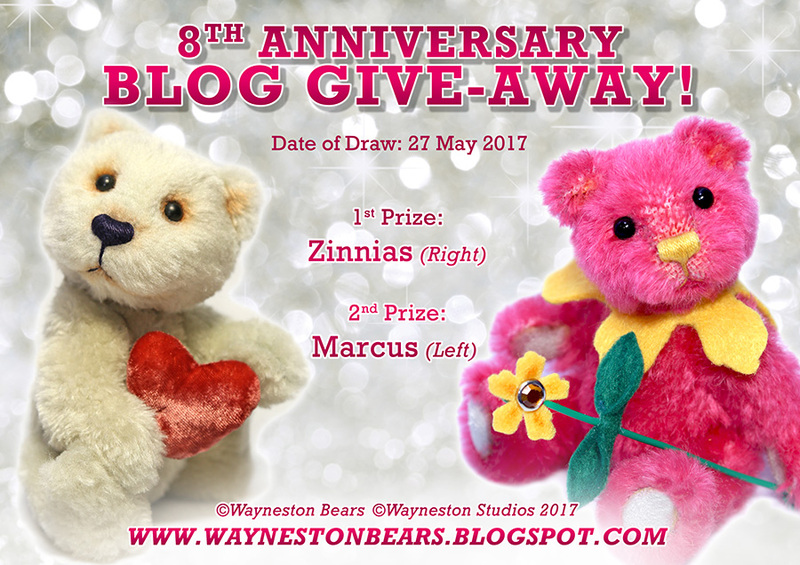 Wayneston Bears 7th Anniversary Give-Away! 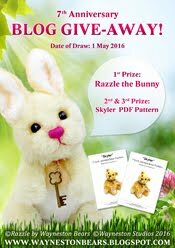 Grand Winner - Joanne Livingston! 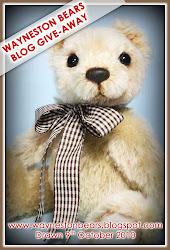 Wayneston Bears 2nd Blog Give-away! My first teddy bear award! 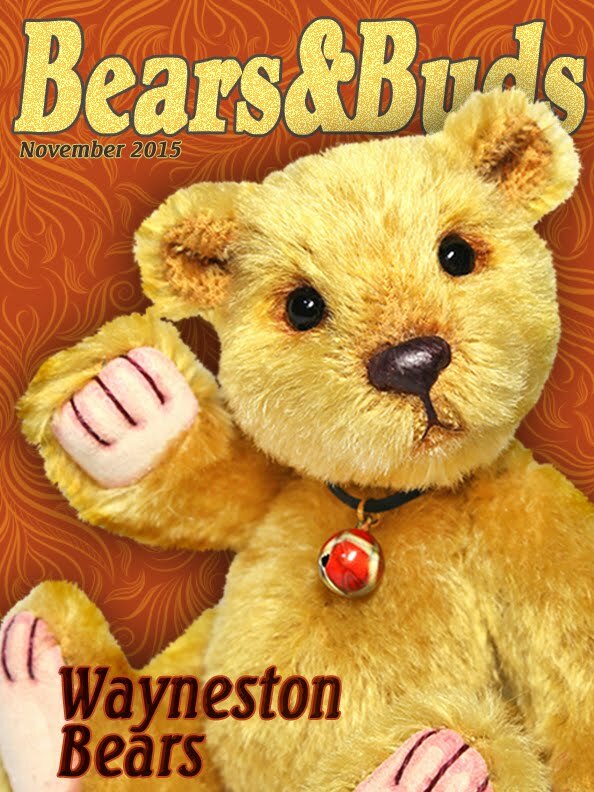 Copyright Wayneston Bears by Wayne Lim. Picture Window theme. Powered by Blogger. 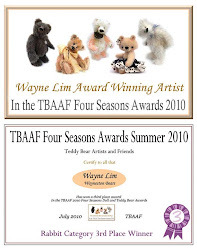 All creations in this website are original soft sculpture design by ©Wayneston Bears, Wayne Lim. No image, text or content is to be used without prior permission. All creations are intended for adult collectors only. All Wayneston Bears creations and designs may be reproduced, duplicated, adapted and re-created by Wayne Lim (Owner and creator of Wayneston Bears). Copyright © All Rights Reserved.